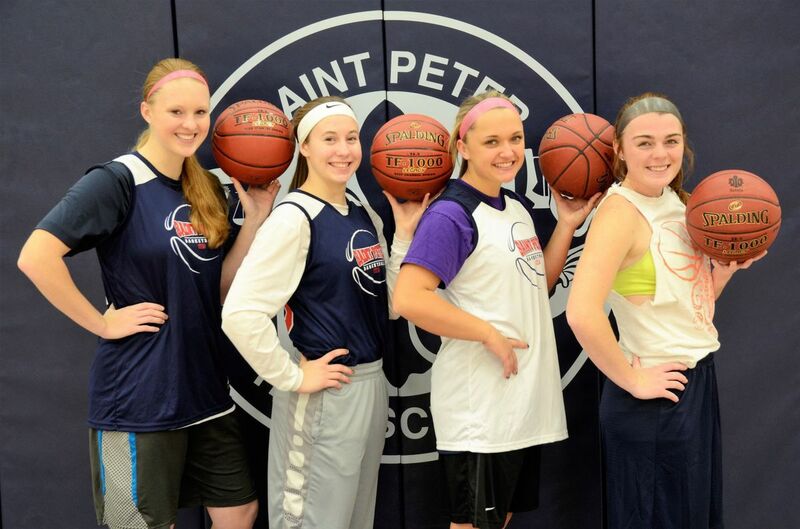 The foundation of the St. Peter Booster Club is our generous membership base which will allows us to promote projects that will enhance the athletic programs for Saint Peter Schools. The 2018-2019 Membership Drive runs from August 1 - October 17! ​All membership levels receive a vote at the annual meeting, recognition on membership materials, website and social media.